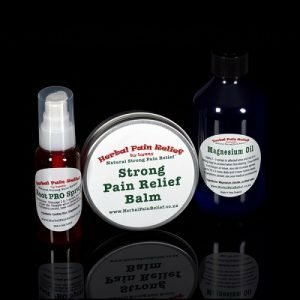 Strong Pain Relief Balm for 24/7 Pain Relief. 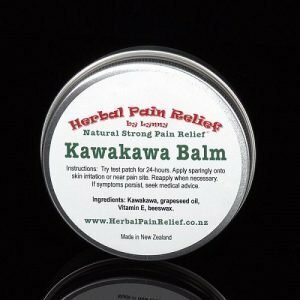 Topical pain relief cream for pain the is pain that won’t go away. 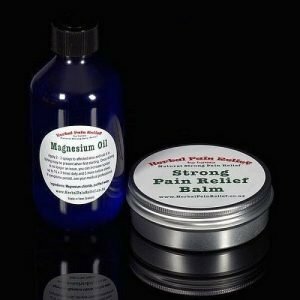 Strong Pain Relief Balm because Being in Pain is a Pain. 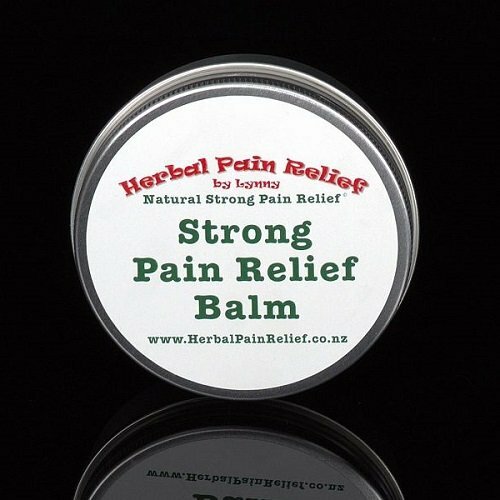 Strong Pain Relief Balm relieves most types of pain between 40-100% from a sore big toe to headaches. 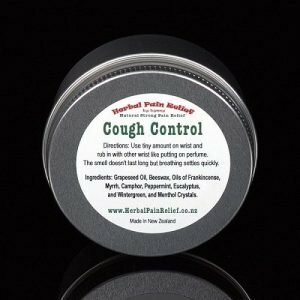 Very good for arthritis, back pain, shoulder pain, knee pain, earache, toothache. Even inflammation, edema, strong muscle, pain, joint pain heals skin and bruises quickly. Because Pain is a Pain. 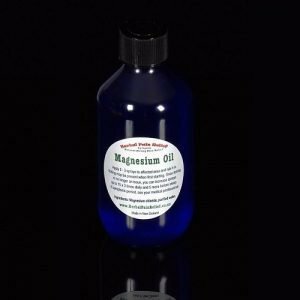 Use: Use small amount and massage into painful areas of the body, If you can’t reach pain area, massaging into your forearms or tummy. Note: because Comfrey is a diuretic it can increase the volume of urine produced by the kidneys degreasing inflammation.